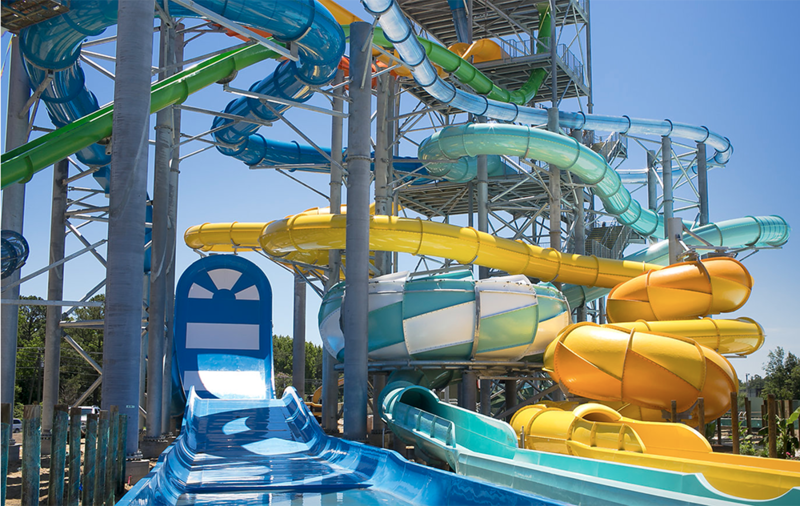 Make a Splash at H2OBX Waterpark! 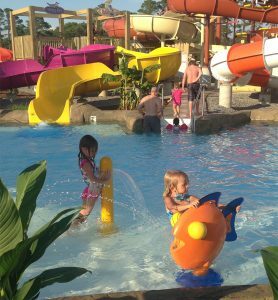 We’re gearing up for another splashtacular season at H2OBX Waterpark! Excluding the beach, H2OBX Waterpark is the top place in the Outer Banks to have fun in the sun and water. 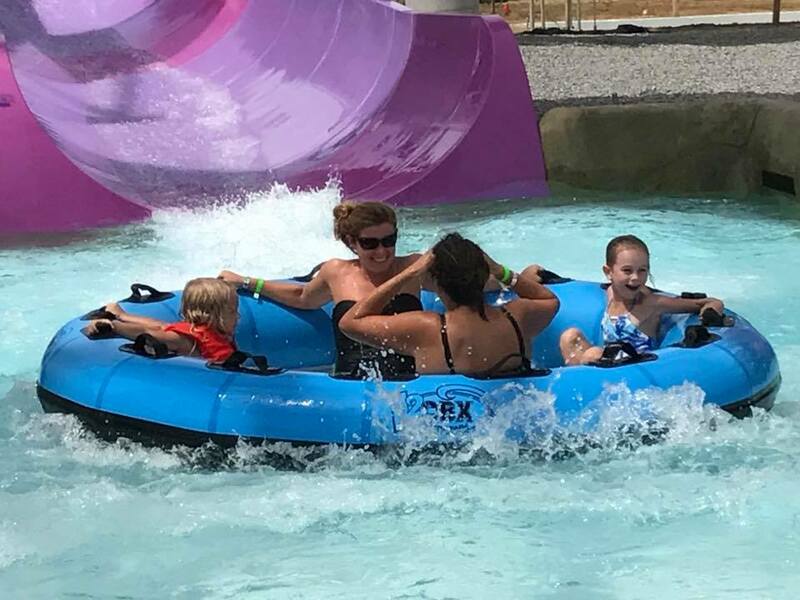 New for 2019, H2OBX Waterpark is offering a Vacation Pass, which allows guests to visit the waterpark up to 8 days, Saturday to Saturday, for only $39.99! Do you have little ones that are too small for ocean swimming? H2OBX has a variety of play structures, slides, and sprayers for toddlers and kids of all ages. Did the red “no swimming” flags go up at the beach on Tuesday, with no end in sight to rough ocean conditions? You can still make a big splash during your Outer Banks vacation with the H2OBX Vacation Pass. Do you love an adrenaline rush? H2OBX has you covered with multiple thrill rides and an endless wave flowrider. Are you more of a fan of relaxation? Two words: Lazy River. This is no ordinary lazy river, it’s extra wide and over 1,000 feet long for your floating pleasure. 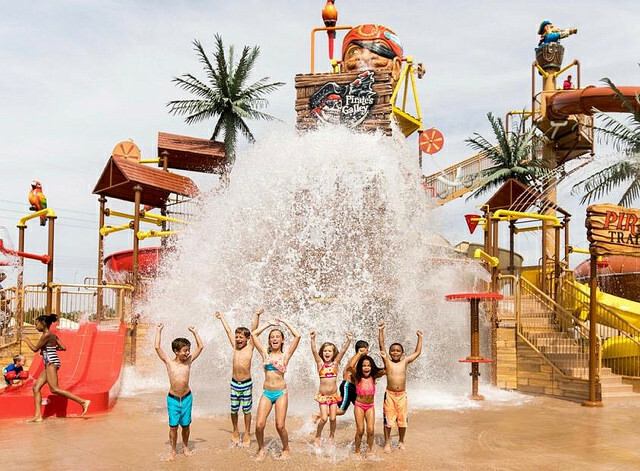 Discounted daily tickets to H2OBX Waterpark are available through Twiddy & Company. For added value, we highly recommend the Vacation Pass. Don’t miss out on one of the top attractions in the Outer Banks! *Note: The Vacation Pass is not available for purchase directly from H2OBX Waterpark at this time. Click here to purchase your Vacation Pass or discounted daily tickets. Browse over 1000 OBX rentals exclusive to Twiddy.